Adults love gummy vitamins as much as kids because they taste good and they’re easy and fun to eat. 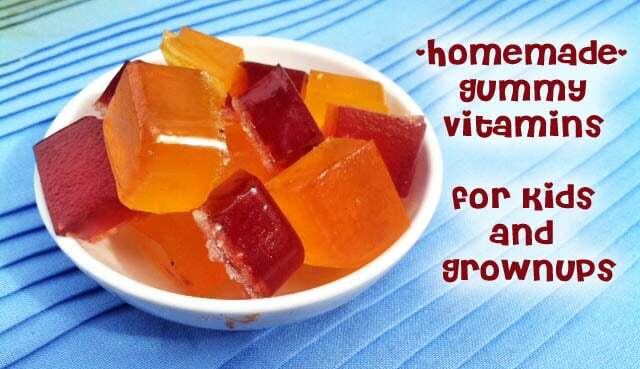 We found this recipe that shows how you can make your own gummy vitamins. Plus, you can include probiotics.